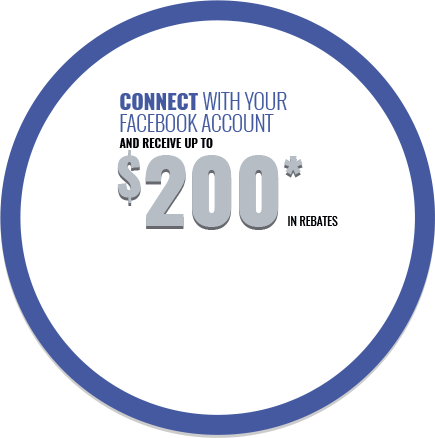 There are quite a few options out there if you’re in the market for a luxury sport utility vehicle, especially a compact model. That said, compact in the case of the 2019 Lexus RX can be a bit misleading. It has a lot of space and quite a bit of luxury packed into very well equipped trims and models. That’s what allows the new Lexus RX to stand out against tough German competition like the Audi Q5. The new 2019 Lexus RX puts the focus first and foremost on refinement and luxury. It’s one of the most comfortable, quiet luxury SUVs qui can buy in its segment and thanks to the optional Lexus RX L configuration, you can also seat 7 passengers in the RX. Despite the model you ultimately buy, however, you still get plenty of interior space in the new RX. The Q5, on the other hand, is more of a sporty SUV. There’s nothing wrong with that, but the Lexus RX is the more balanced option of both SUVs according to most experts. That said, the new RX does have significant power coming from its 3.5-liter V6 engine that delivers 295 horsepower, more than the Audi Q5 by nearly 50 horsepower. That means slightly quicker accelerations and a bit more direct response. Another interesting element of the 2019 Lexus RX is the availability of a hybrid model which you won’t find in the Audi Q5. Called the Lexus RX450h, it features 306 horsepower and averages less than 9.0 liters per 100 kilometers in terms of fuel consumption. 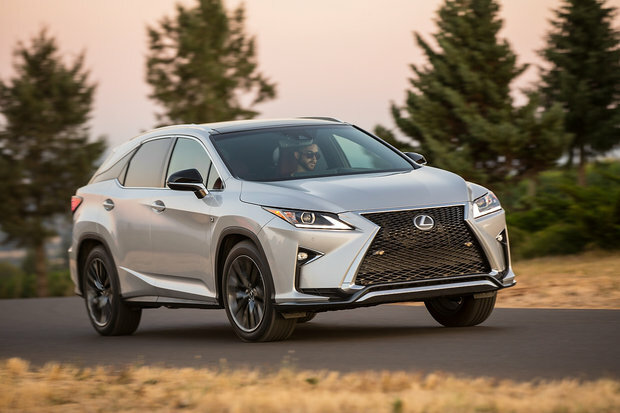 The Lexus RX is the vehicle you buy if you want a quiet ride, the latest safety and connectivity technologies, and impressive standard features that include leather seats, a heated steering wheel and ventilated seats. The new Lexus RX is also one of the most reliable vehicles not on only in its segment, but in the world as shown by J.D. Power’s recent 2019 Vehicle dependability study. 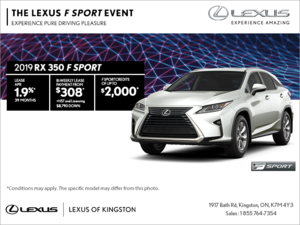 To learn more about the 2019 Lexus RX and how it compares to the new Audi Q5, contact us today at Lexus of Kingston.